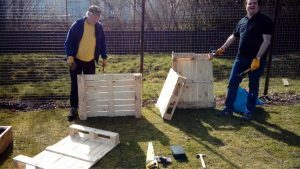 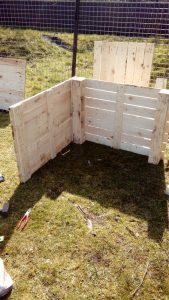 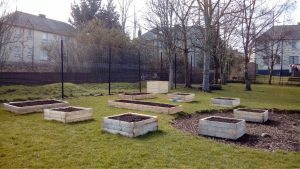 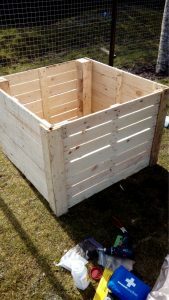 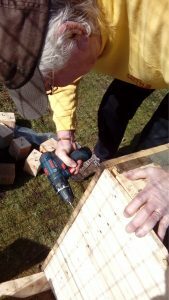 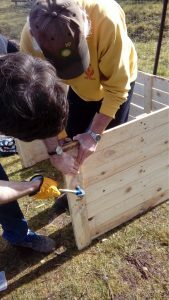 As part of our School Garden Project we built a compost bin at Woodside Primary from recycled pallets. 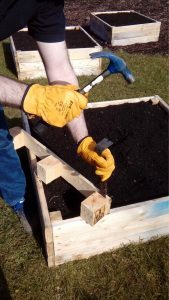 It is easy to do – just follow our step by step instructions! 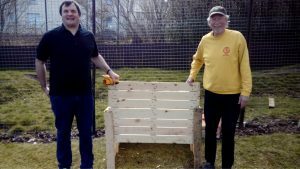 OSF volunteers John And Adrian who did all the hard work!